Sonic Reality is pleased to present the latest Artist Pak groove library featuring legendary rock drummer Carmine Appice. 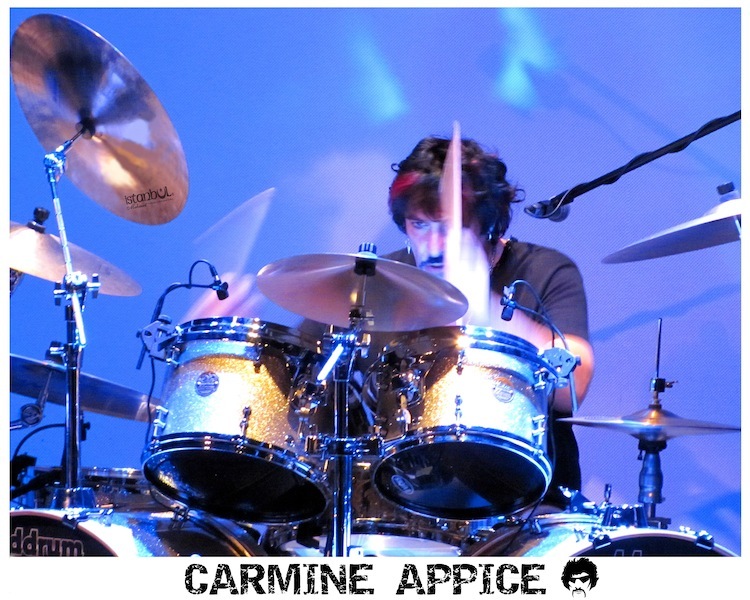 Carmine has played drums with countless artists ranging from his band Vanilla Fudge to Jeff Beck, Ozzy Osbourne, Rod Stewart, Pink Floyd, Blue Murder, Edgar Winter and more! In this collection you get over 900 rock solid grooves performed by Carmine and offered in three popular groove formats, Rex, Apple Loops and Wave. 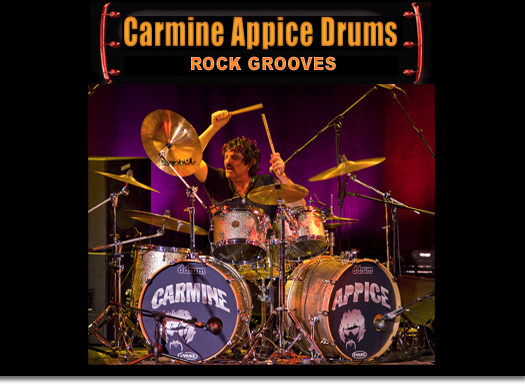 Mix and match flexible tempo grooves and fills to create your own virtual session with Carmine Appice in your music! 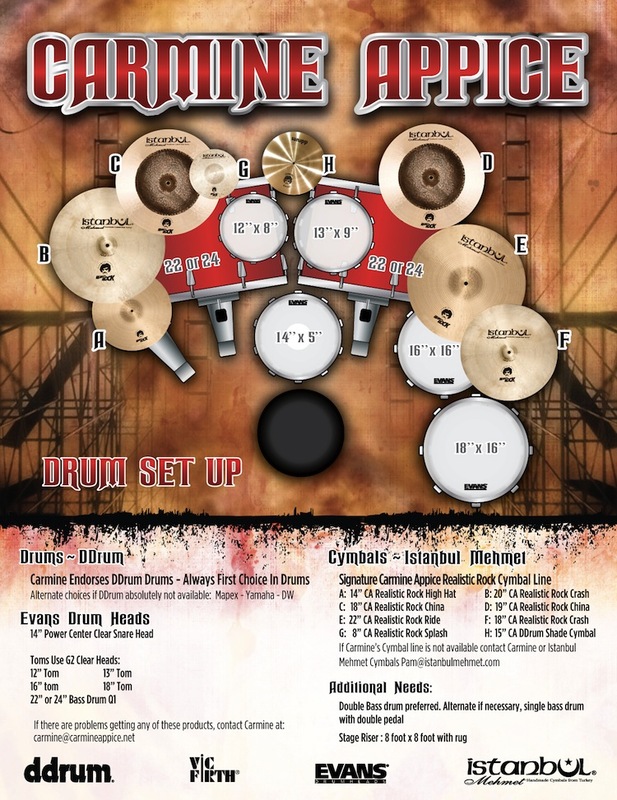 Whether you use ProTools, Logic, GarageBand, Cubase, Live, Reason or any DAW or sampler, these grooves are designed to make it easy to have top studio quality drums for your music. The perfect companion to upcoming Sonic Reality libraries with other artists such as Carmine's brother, legendary rock drummer Vinny Appice! You must credit the use of Carmine Appice's grooves in your music in a way that conveys it is from a Sonic Reality sample library and not as if he played drums on your song. 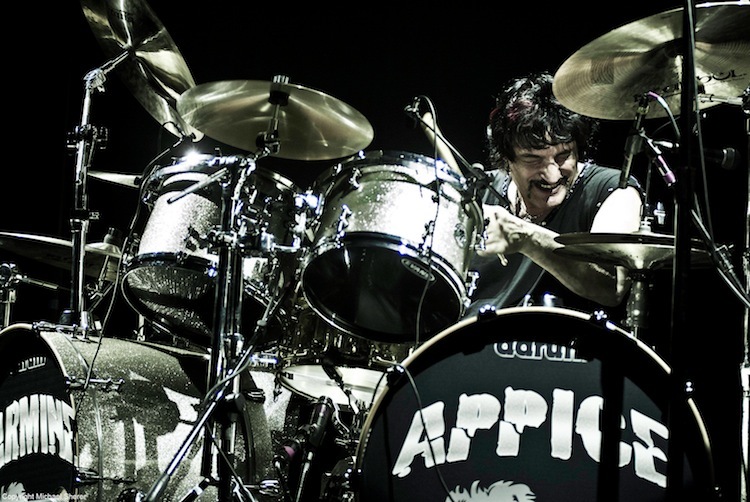 An example that would be okay is "Featuring Carmine Appice Drums by Sonic Reality" An example that would not be okay is "Drums by Carmine Appice". You can alternatively not credit the drums at all. 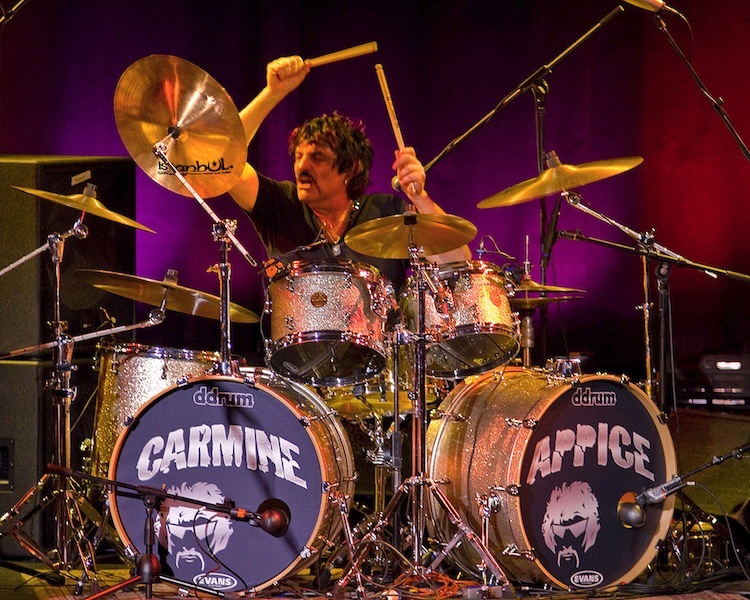 But if you want to use Carmine's name it must be "Carmine Appice Drums by Sonic Reality" or a variation of it that makes it clear his virtual appearance is through Sonic Reality. If you have any questions you can contact support (at) sonicreality (dot) com.